No te quedes sin alojamiento en vacaciones. 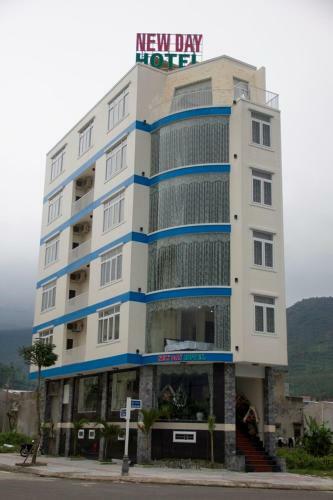 New Day Hotel is located in Da Nang just 9 km away from Da Nang International Airport. It features free WiFi access and offers tastefully furnished guestrooms cooled with air conditioning.